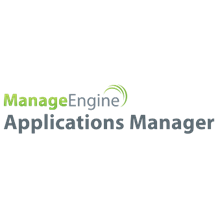 ManageEngine Applications Manager, helps IT Administrators and Operators to Monitor an Internet Data Center or the IT infrastructure of an enterprise. ManageEngine Applications Manager is an application performance monitoring solution that proactively monitors business applications and help businesses ensure their revenue-critical applications meet end user expectations. 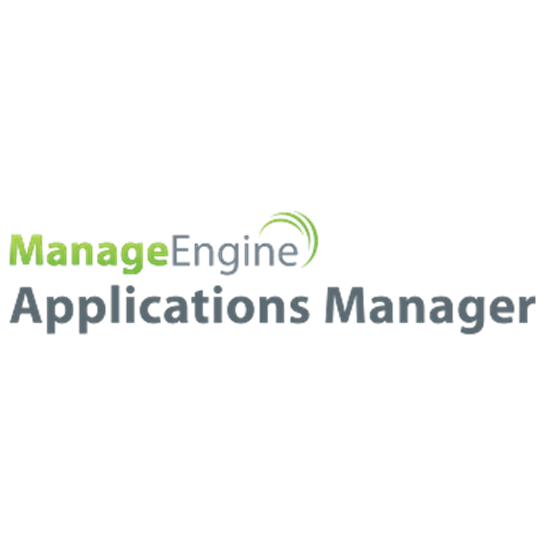 Applications Manager offers out-of-the-box monitoring support for 50+ applications and servers. Get a high level view of your complex IT infrastructure and map the relationships between IT components in dynamic large-scale IT environments. Monitor over 100 key performance indicators of your applications - including response time, resource availability, CPU/memory utilization and more. Manage a wide range of business applications and network services. Get the flexibility to group the application and its related services to be monitored as a single unit. Allows you to monitor and view performance attributes, create custom dashboards and perform admin activities through a web browser interface. You can also access the client via smartphones and the native iPhone or Android app. Assign different user roles such as user, operator, administrator and manager and allow for restricted access. Apart from the English version, Applications Manager is also available in German, French, Spanish, Chinese, Korean, Hungarian, Japanese and Vietnamese languages.